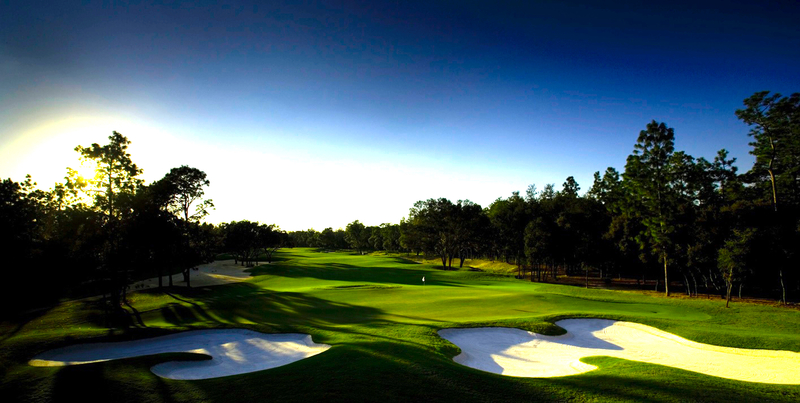 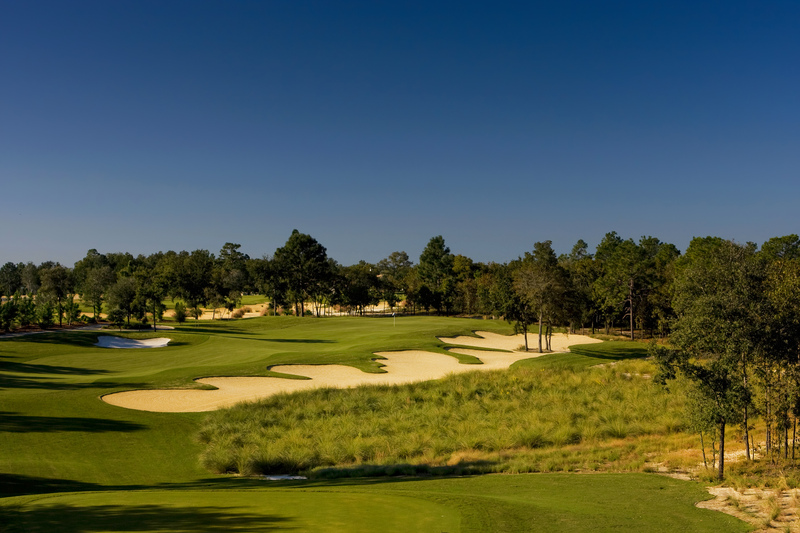 Shakespeare would weep sonnets over the architectural affair presented in this beautifully detailed design that has been characterized as a ‘Top 10 Best New Golf Courses’ by both Golf Magazine and Golf Digest . 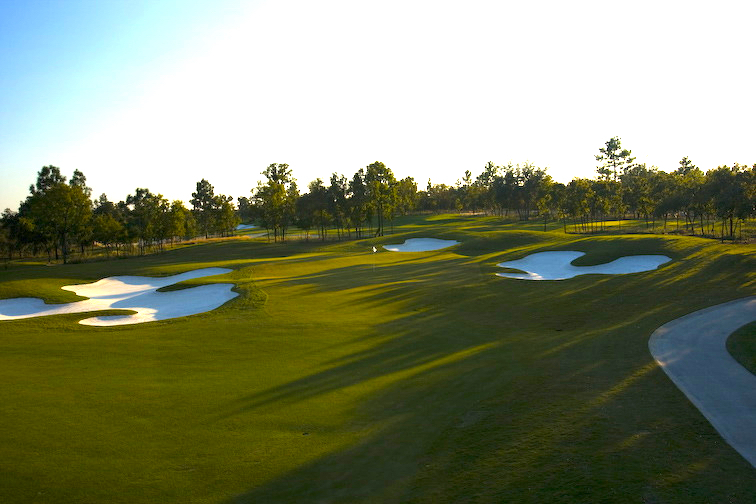 The philosophy we invited was to ‘be gentle on the land’ as we staked out the best holes on its 546 acre site. We then proceeded to create a master plan that emphasized those great locations while staying true to the natural movement of the land. 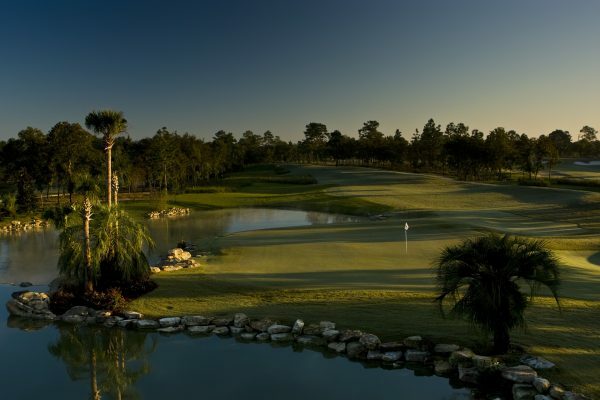 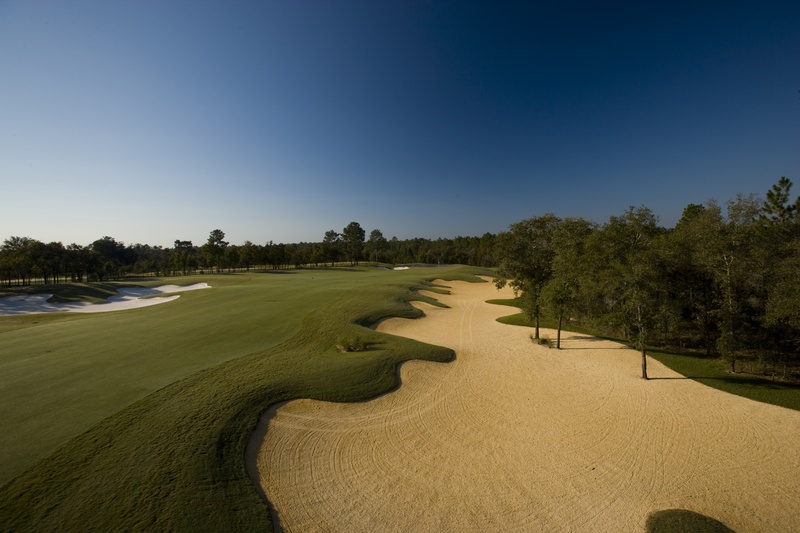 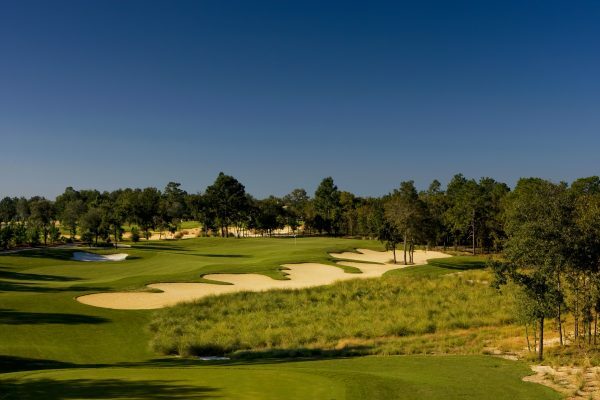 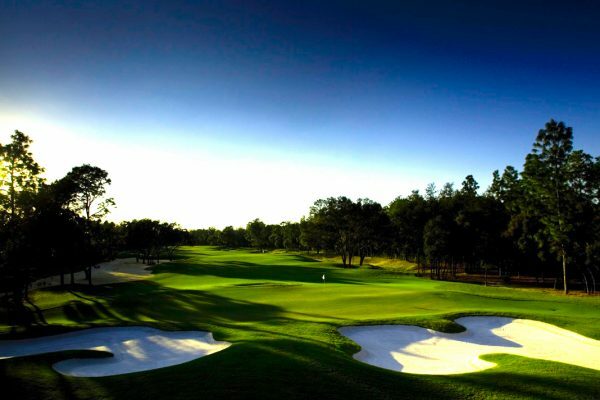 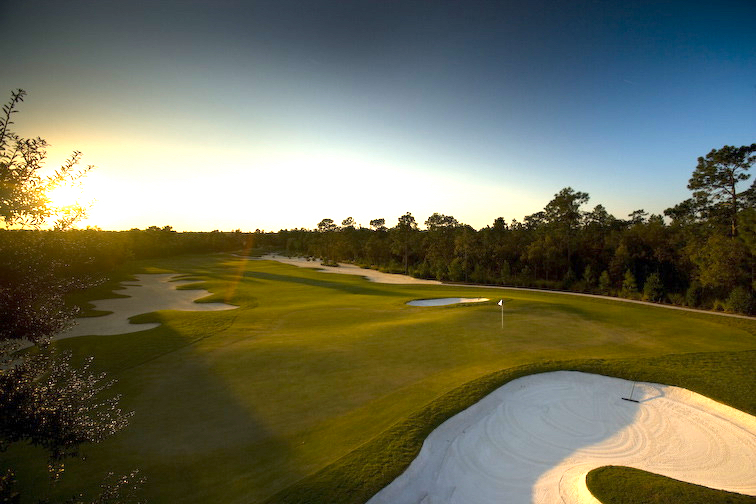 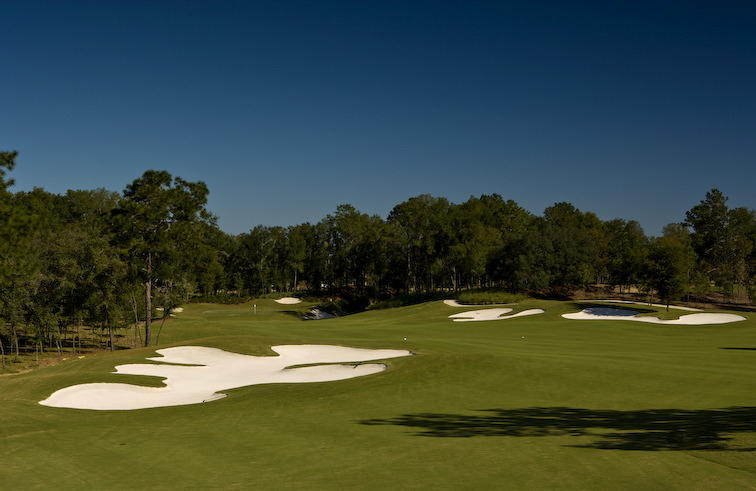 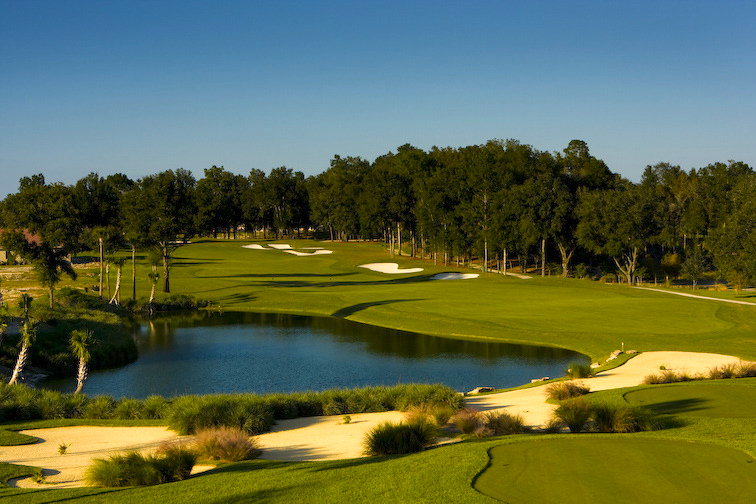 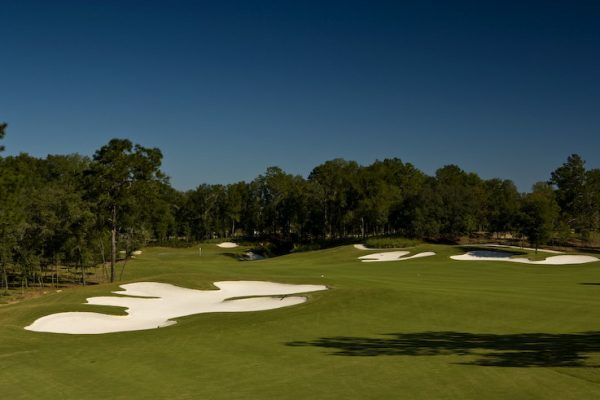 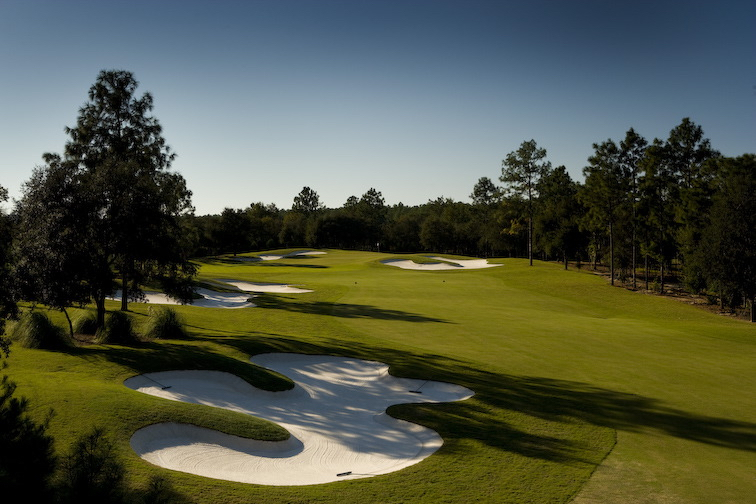 Cascading waterfalls, beautiful crushed coquina shells and silky smooth fairways and greens make this Par-72 an exhilarating experience of heart and soul.